In our Polsinelli Enologia store you will find all you need for brewing but also for bottling your beer production, top quality equipment, such as beer caps for sale online at great prices and with special discounts. 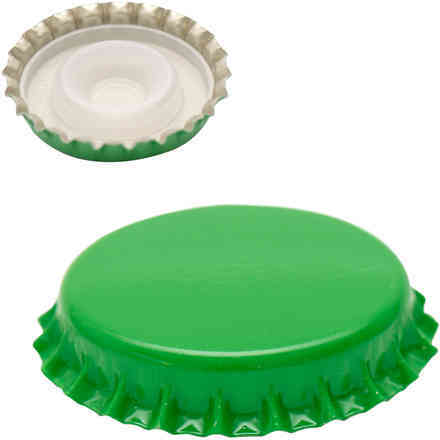 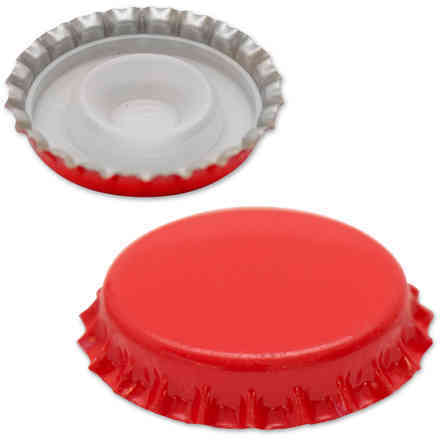 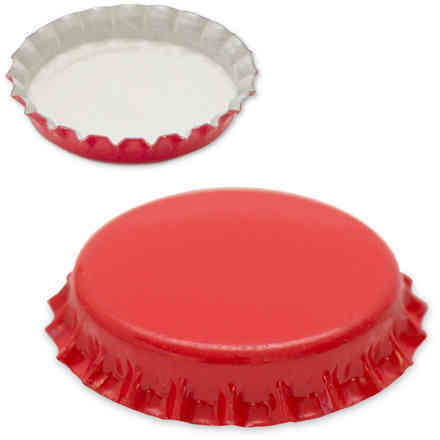 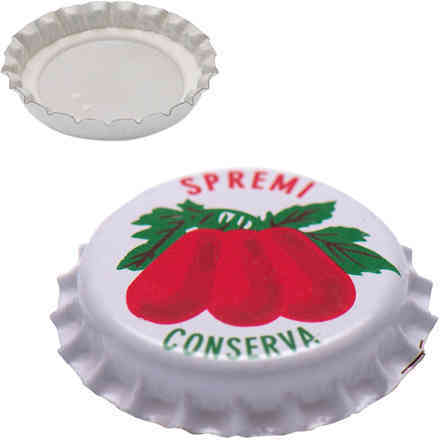 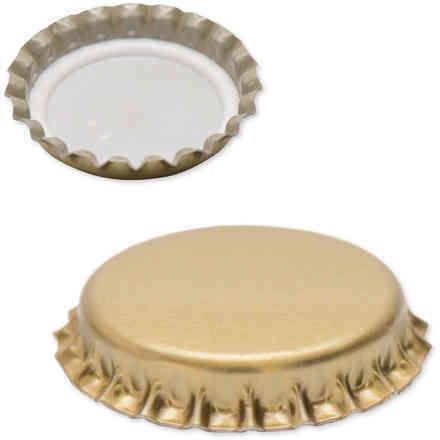 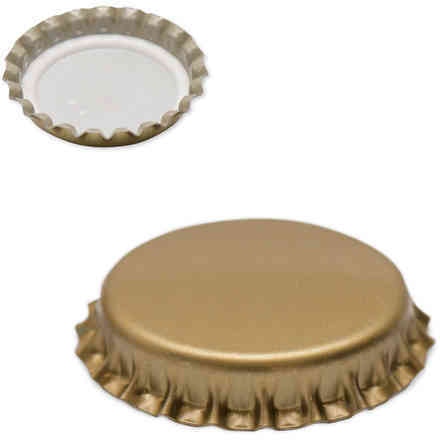 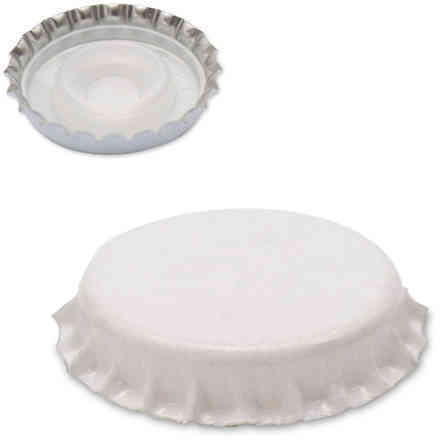 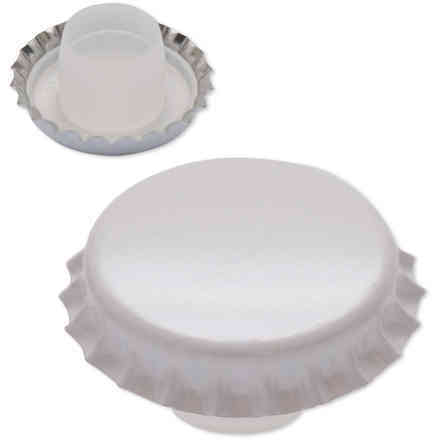 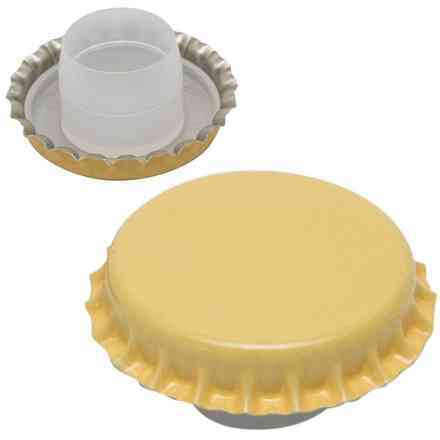 In our store you will find various kinds of sealing options, such as beer crown caps, one of the most popular elements for preserving, easy to use and available in various sizes from 26 to 29 mm in diameter, available with bidule and with soft undercap in plastic. 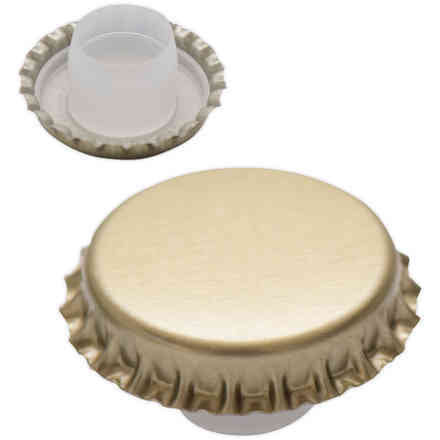 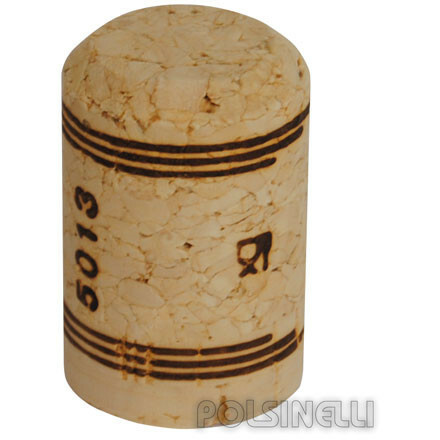 For who wants to stick to tradition or for authentic craft beer productions, you can purchase several types of cork tops for beer, made in cork and offering safe features and convenience, these guarantee an optimal resistance to compression and are totally airtight. 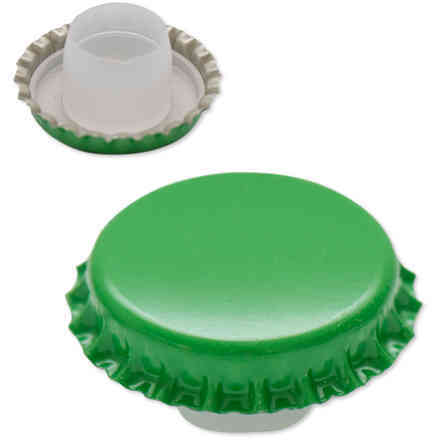 All the beer bottle caps in our selection are carefully checked and manufactured to keep all the organoleptic properties of your product unaltered in time, besides preventing any contaminations or loss in quality. 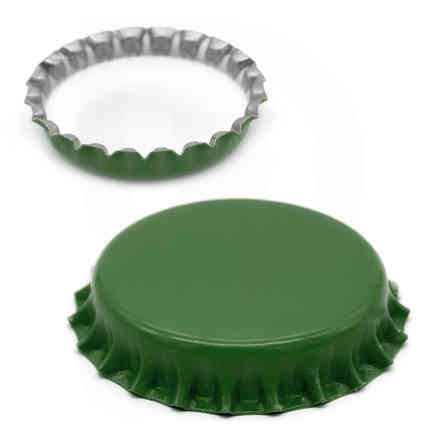 Each bottle of beer has its cap, so we recommend finding the right balance in material and size, to avoid any air from entering or leaking, so in some cases the best choice could be a top with screwing, instead of a metal cap, or a cork. 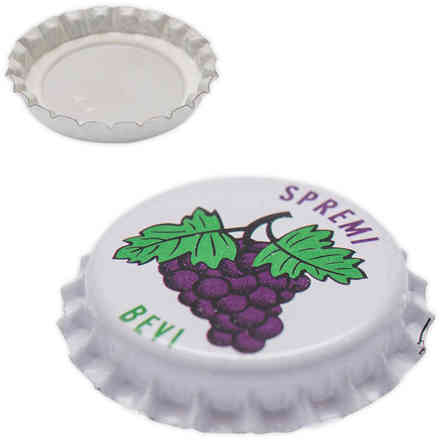 Don’t waste any more time and make the most of great deals now available, purchase your beer bottle tops for sale online which are ideal for your needs. 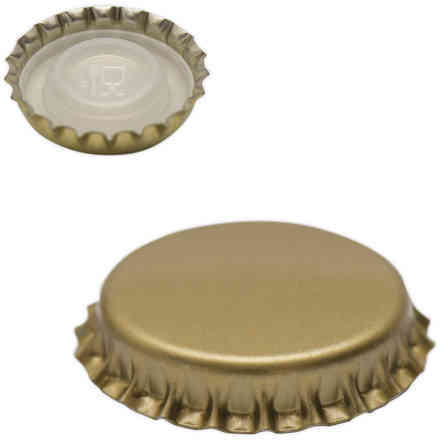 Make the most of the lowest prices on the market and improve your production with professional beer caps.